The Women’s Diplomatic Series (WDS) is a small membership organization that seeks to improve the understanding that “the world is one place”, while still recognizing and celebrating the diverse cultural heritage of each country we work with. Working in partnership with Ambassadors, Deputy Chiefs of Mission and other key embassy staff, we make our programs educational, informative and enjoyable. 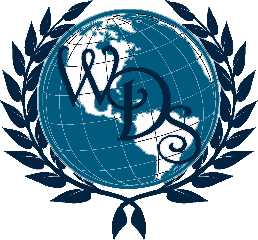 Interested in becoming a WDS Member? Click HERE to apply.